Is your boiler over 10 years old? 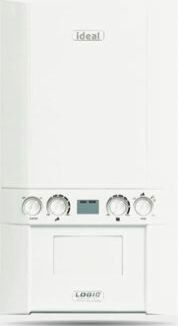 CAN I QUALIFY FOR A FREE BOILER REPLACEMENT? The Affordable Warmth Scheme is a government initiative designed to help every home become more energy efficient and lower household bills. 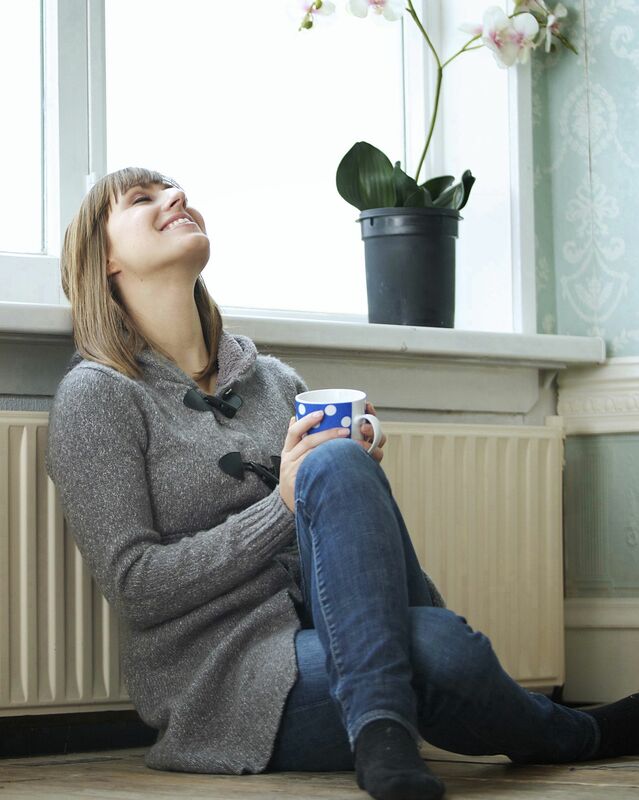 A FREE boiler replacement is available to homeowners or private tenants who receive certain benefits or are on low income with a boiler that is broken, over 10 years old or working innefficiently.